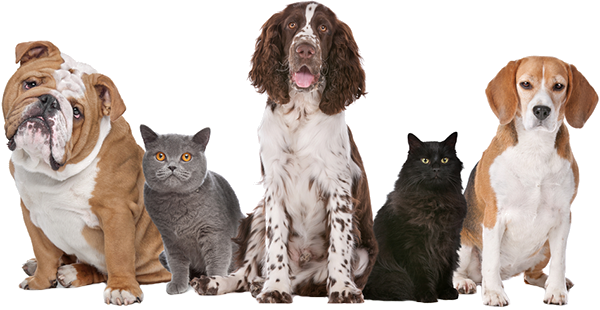 Your pet's health and beauty are our number one priority! Mobile Grooming is Safe and Convenient! Our fully equipped mobile salons come right to your door. 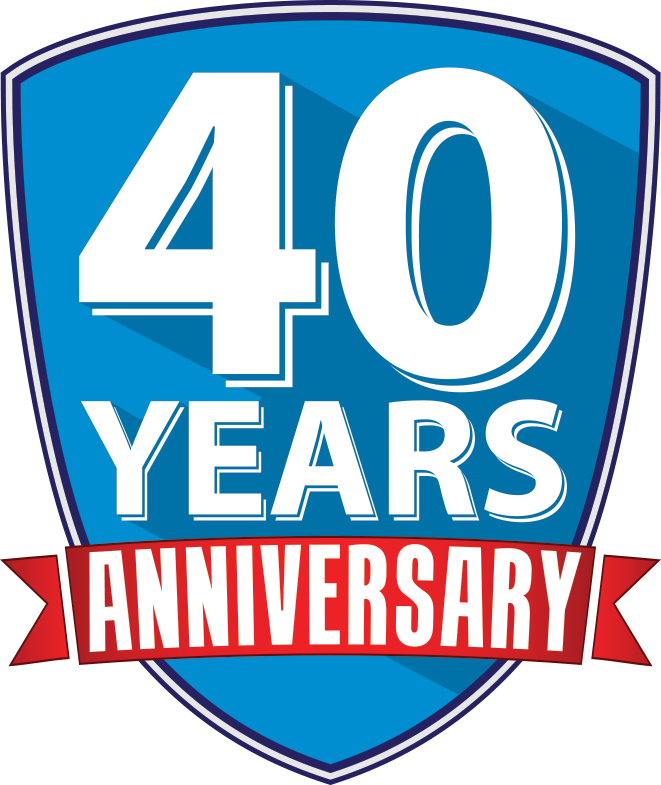 Keeping pets healthy & beautiful for more than 40 years. Pet Love is a unique concept of mobile grooming performed at the pet owners’ address. 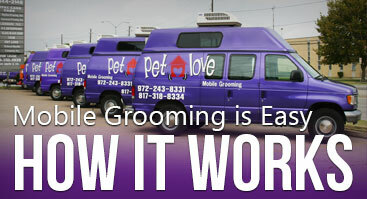 Pet Love encompasses a fleet of more than 50 fully equipped mobile grooming salons and a staff of professional, experienced groomers operating in the Dallas-Fort Worth area. 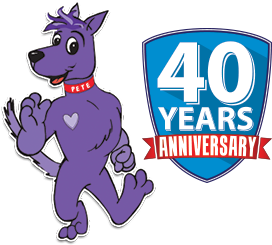 In 2017, Pet Love celebrated its 40th year of business tending to the grooming needs of DFW metroplex pet owners at their residences. 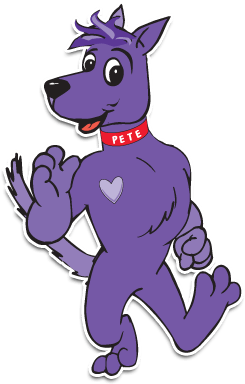 With more than 50,000 groomings per year, Pet Love keeps your cats and dogs beautiful and healthy! 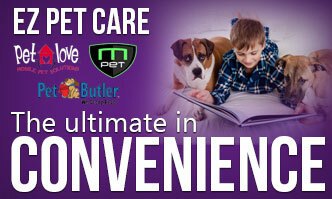 Each Mobile Salon is designed with your pet's safety and comfort in mind.